Our team comprises of medic & paramedic professionals, we all work together under leadership of Dr Satyajeet Singh. MD. We are fully dedicated to provide quality medical health services to our clients. We believe that the health is wealth, if health is lost everything is lost. In this modern age of competitiveness & with rising complexities of life, mental & behavioral health is equally important as physical well being. Ignoring neuropsychiatric health problem can significantly affect important domains of life leading to diminished work productivity & personal development. 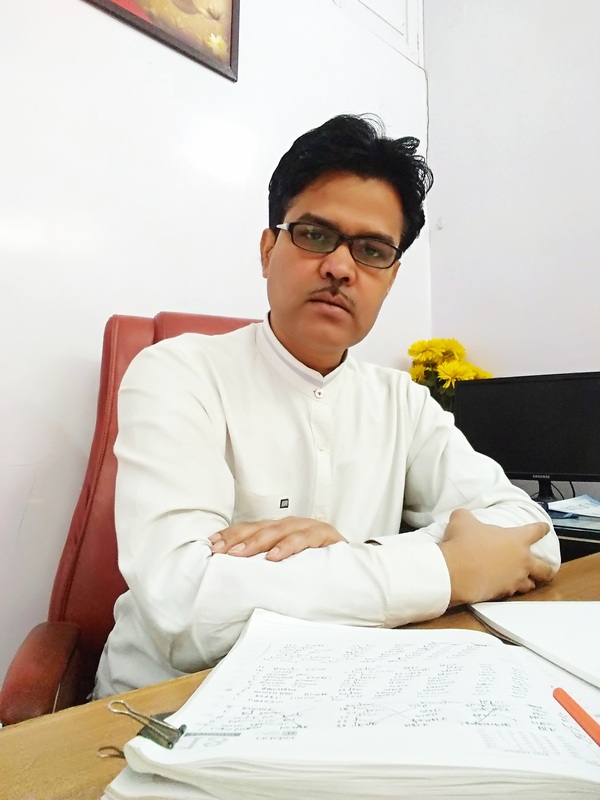 Our team lead, Dr Satyajeet Singh , MD past consultant neuropsychiatrist of All India Institute of Medical Sciences, Patna, have vast experience in the field of neuropsychiatry and neurology. At Aiims he had worked in close collaboration with a multidisciplinary team managing common neuropsychiatric & neurological problems, helping many needy & poor patient requiring help. Our doctor graduated from Nalanda Medical College and Hospital in Patna, India before completing his basic psychiatric training. After completing MBBS, he decided to pursue his higher training in mental health, particularly focusing on depression, anxiety neurosis, mood disorders and other common emotional & behavioral disorders. He post graduated in psychiatry from Patna Medical College and Hospital. Both the medical colleges from where he studied (graduated and post graduated to earn the degree of mbbs & md in psychiatry) are Govt. of India institute of national repute. These institutes are well known for their high academic achievement, well disciplined and high standard ingrained moral values, and proficiency of knowledge in the field of medical science. Their alumni are serving the humanity not only in India but India abroad. 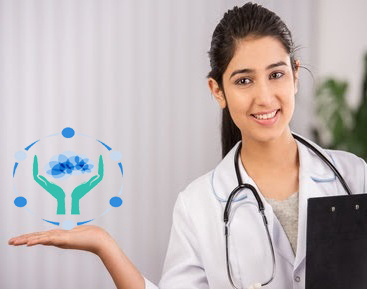 After obtaining degree of MD Psychiatry, our doctor get the chance to gain invaluable experience in the field of neuropsychiatry & mental health services while working as psychiatrist at GB Pant Hospital, New Delhi and Central Referral Hospital, Gangtok, Sikkim. We have expertise in working with high achievers and people with Type A personalities - helping them achieve their full potential while minimizing the impact of their emotional problems on their work and family life. We routinely consults people with multiple co-morbidities and physical health problems. Our treatment approach is holistic, and tailored to individual needs, working collaboratively with our clients. In addition to prescribing medicines and recommending psychological treatment, we works with a wide range of professionals offering life coaching, ultra-wellness treatment, neurotherapy and magnetic treatment. WE ARE COMMITTED TO HELP CLIENT ACHIEVE THEIR FULL POTENTIAL & ENJOY A STATE OF PHYSICAL, EMOTIONAL & SPIRITUAL WELLNESS.